EXPERIENCED PROFESSIONALS. 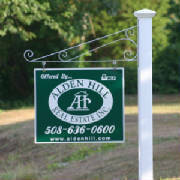 Alden Hill Real Estate, Inc. is Westport’s leading real estate office. Principal broker Suzanne M. Alden and her sales team bring many years of real estate experience to the table, whether it's listing and selling your property, or guiding you to and through the purchase of your dream home. Owner Suzanne Alden is a seasoned broker who holds a GRI (Graduate of the Real Estate Institute) designation. She is married and is the mother of six children raised in town and educated in area schools. We are familiar figures around town and in Lees Supermarket! FINGER ON THE PULSE OF WESTPORT REAL ESTATE. We know the value of property in today’s market. Because we list and sell between 30 and 40 properties per year, our accumulated experience is rich in all areas of the local real estate marketplace. Title 5 and septic systems, private wells, land use and development, and Chapter 40B housing developments are but a few of the intricate areas which fall into our sphere of understanding. We have excellent relationships with Town boards and officials, and we can point you in the right direction when you have questions or concerns. In the year 2000 we purchased our own building to establish a prominent and highly visible position in the heart of Westport’s Central Village. Let our capable staff put their knowledge and experience to work for you. ADVERTISING FOR RESULTS. Alden Hill Real Estate, Inc. does more advertising, more often, and in more media outlets than other real estate offices in our area: The Greater Fall River Real Estate Book, The Greater New Bedford Real Estate Book, The Homefinder, THREE Multiple Listing Services (i.e., The Southeastern Massachusetts Multiple Listing Service, Inc., The MLS Property Information Network, Inc., and The Rhode Island State-Wide Multiple Listing Service, Inc.), local weekly newspapers such as Shorelines, The Sakonnet Times, and as needed, The Boston Globe, The New York Times, The Wall Street Journal, as well as several specialty publications. All of our properties receive a variety of exposure on the Internet, both on our own site, as well as postings on dozens of other highly regarded real estate web sites. This extensive advertising covers a wide spectrum of potential buyers, insuring “Alden Hill” properties receive the exposure and attention they deserve. Wide-ranging media coverage, professional representation, and local market awareness all add up to faster results for potential buyers and sellers. As Westport's leading real estate company, we have the experience and knowledge to assist you in all phases of the real estate transaction. Put our sales team to work for you! Visit our main web site and view our featured homes and all MLS listings. No registration, no hassle, no wait! 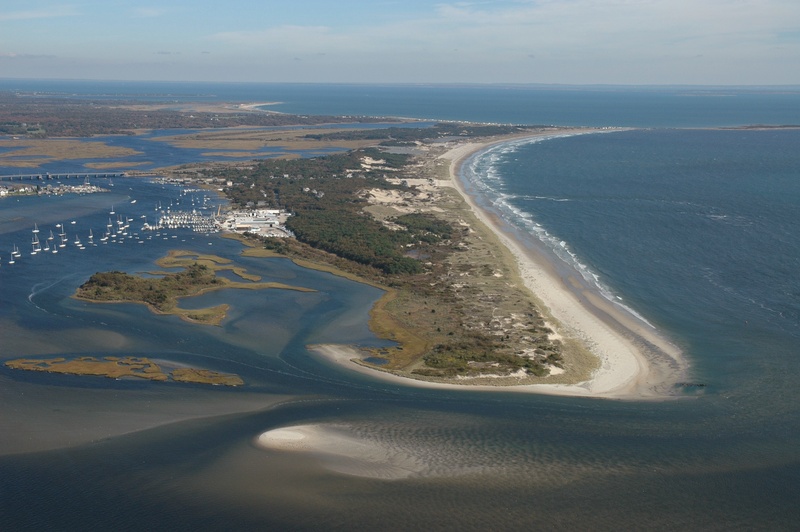 The beauty of Westport's shoreline makes our town the destination point in all the South Coast community villages. Come and visit us, and enjoy the splendor of our river and beaches!